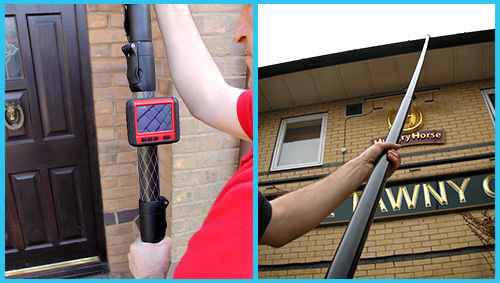 Gutters and downpipes are an essential part of your property and if not kept clear at all times may cause costly and sometimes un-repairable damage to the structure of your building. 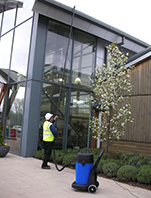 Our specialist gutter vacuum system will reach all gutters up to a height of 30ft and works similar to an industrial vacuum cleaner. 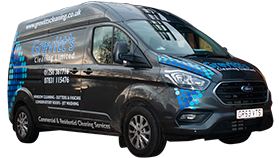 Gutters are cleared of soil, leaves or debris allowing rain water to flow freely, preventing the build-up of damp and reducing the opportunity for expensive damage to brickwork. 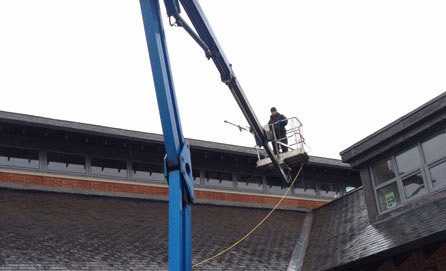 At the same time we will also clear your downpipes of any debris and wash down the exterior of your gutters. 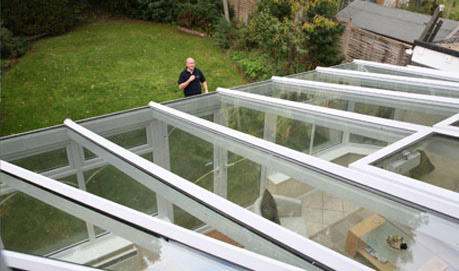 Choose from either a one-off or an annual clean to ensure your gutters and fascias remain free of blockages. 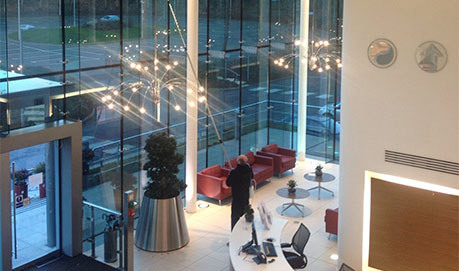 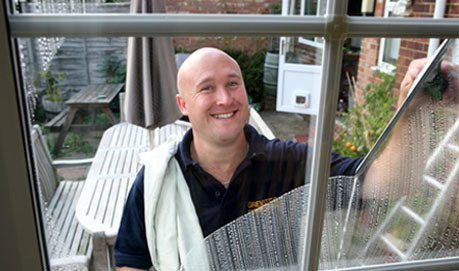 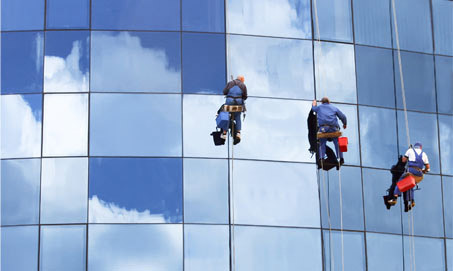 If you have a business in need of a clean, please give us a call on 07831 115476.